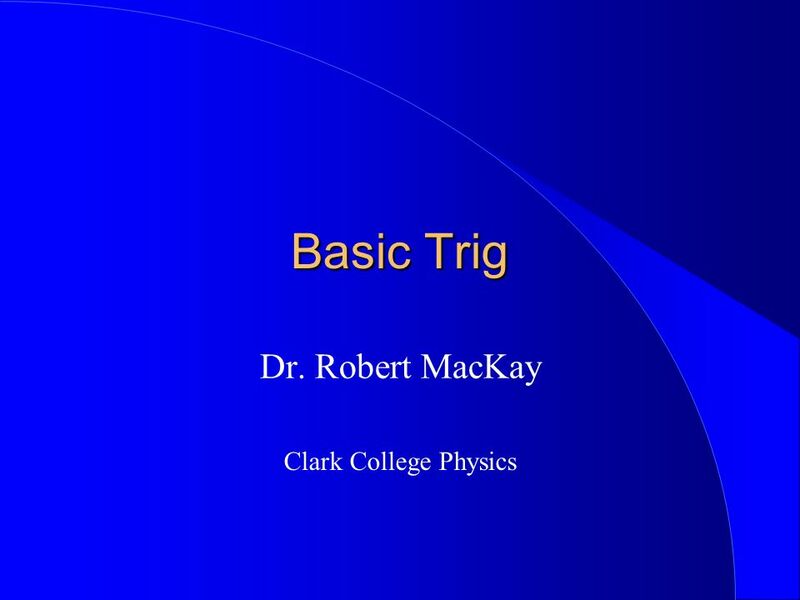 Basic Trig Dr. Robert MacKay Clark College Physics. 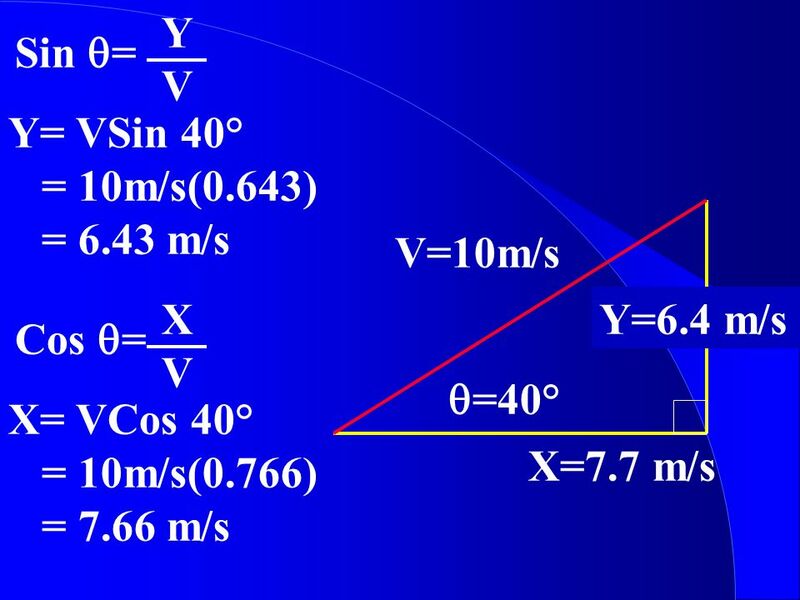 4 V=10m/s Y=? 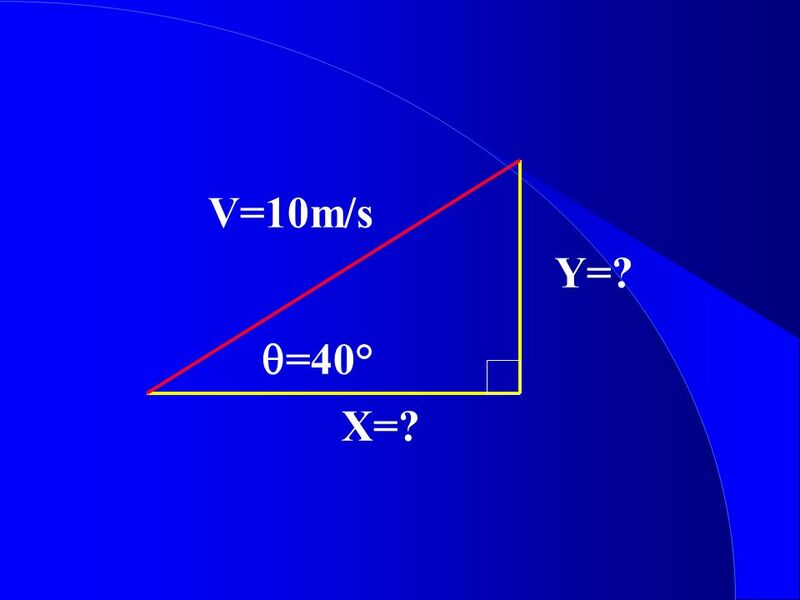 q=40° X=? 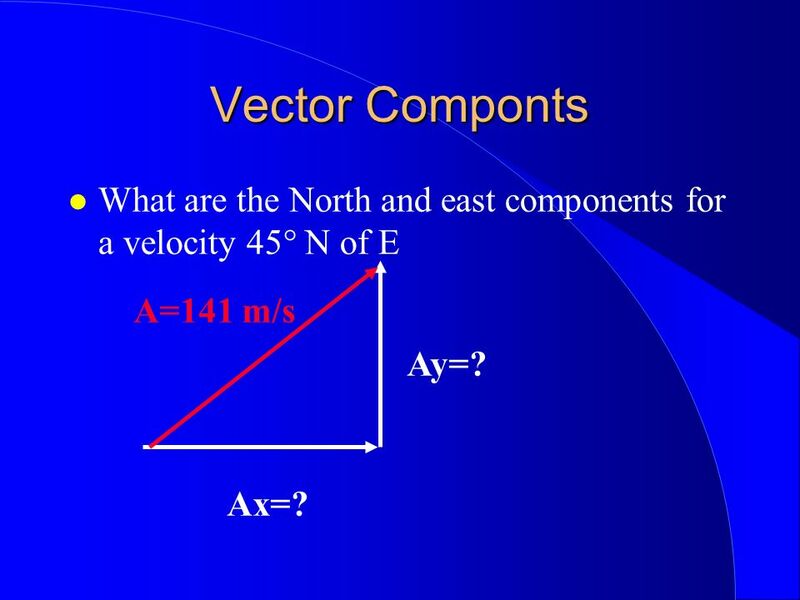 30 Vector Componts What are the North and east components for a velocity 45° N of E A=141 m/s Ay=? 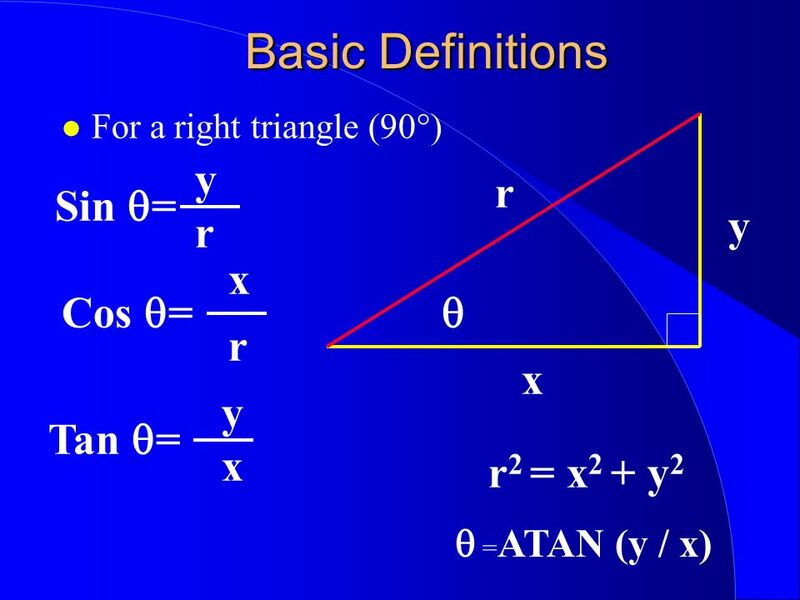 Ax=? 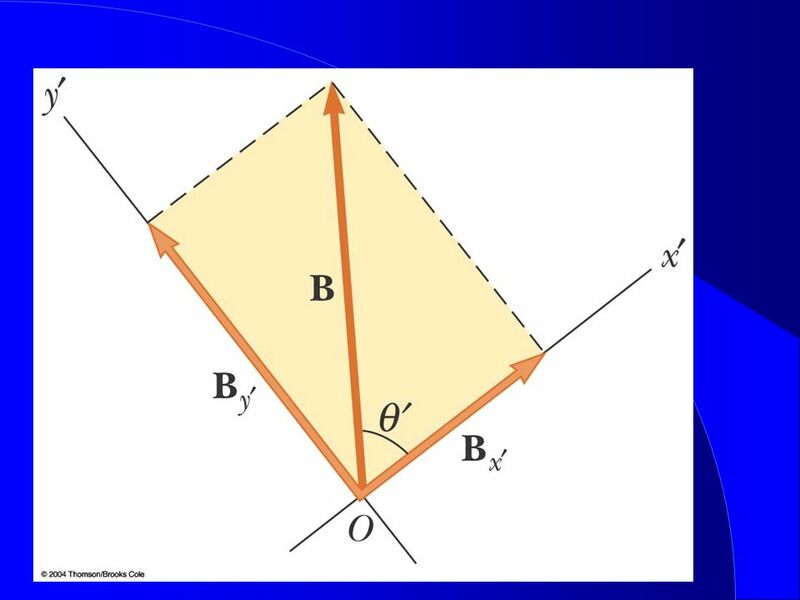 Vectors A and B are at right angles. 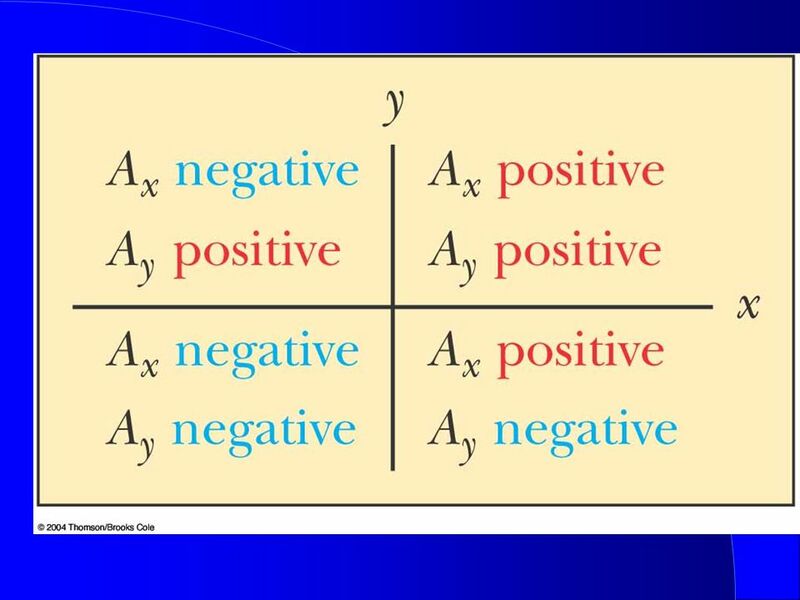 A has a magnitude of 20 m/s and B has a magnitude of 10 m/s. 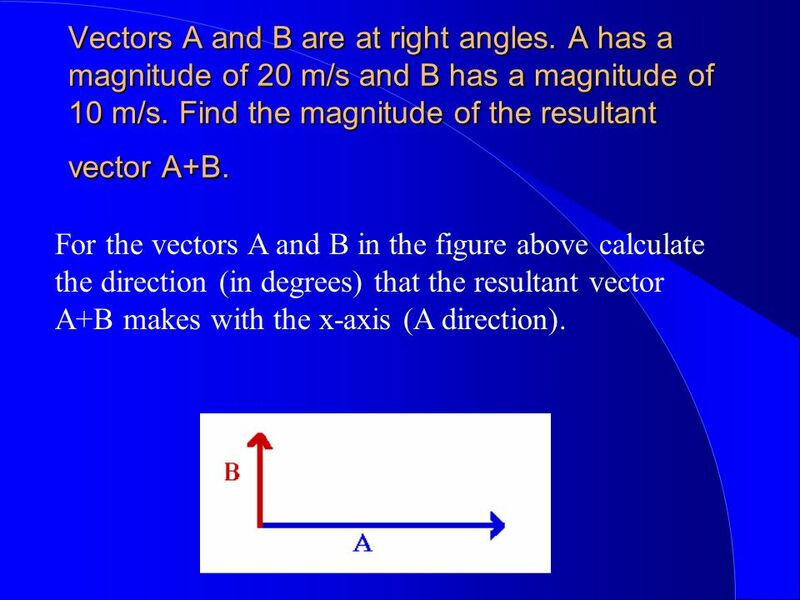 Find the magnitude of the resultant vector A+B. 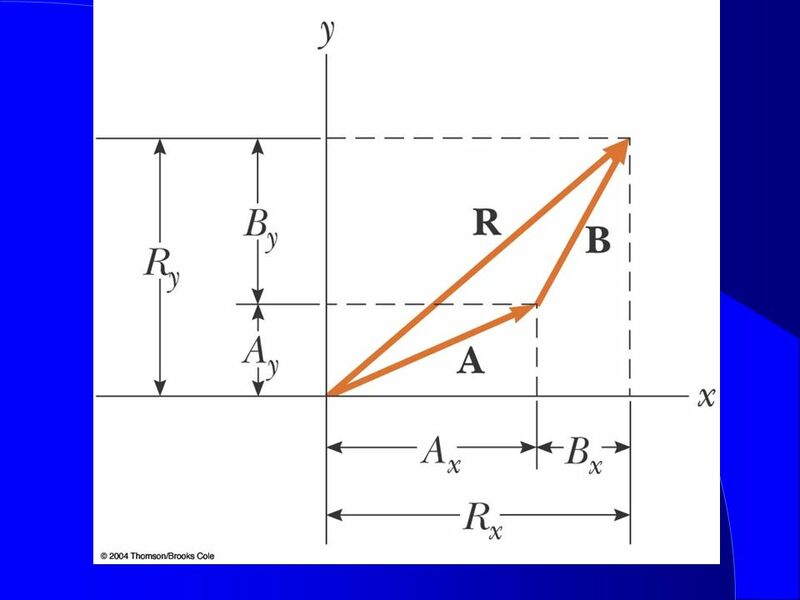 For the vectors A and B in the figure above calculate the direction (in degrees) that the resultant vector A+B makes with the x-axis (A direction). 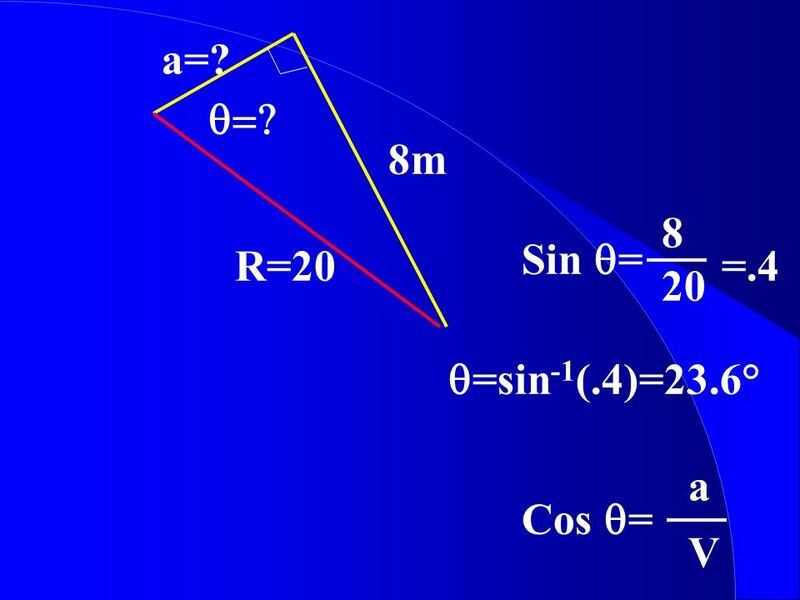 Vectors A and B have magnitudes of 18 N and 8 N respectively. 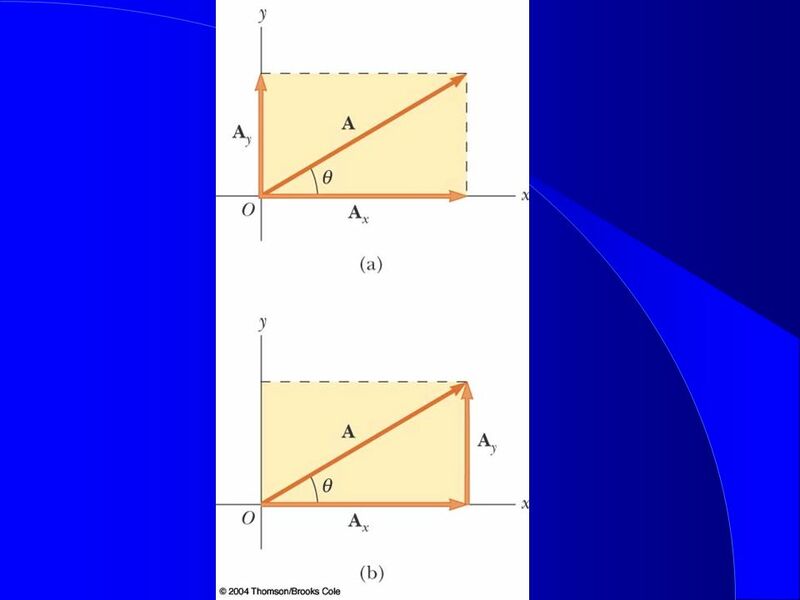 They are oriented 45 degrees from each other as shown. 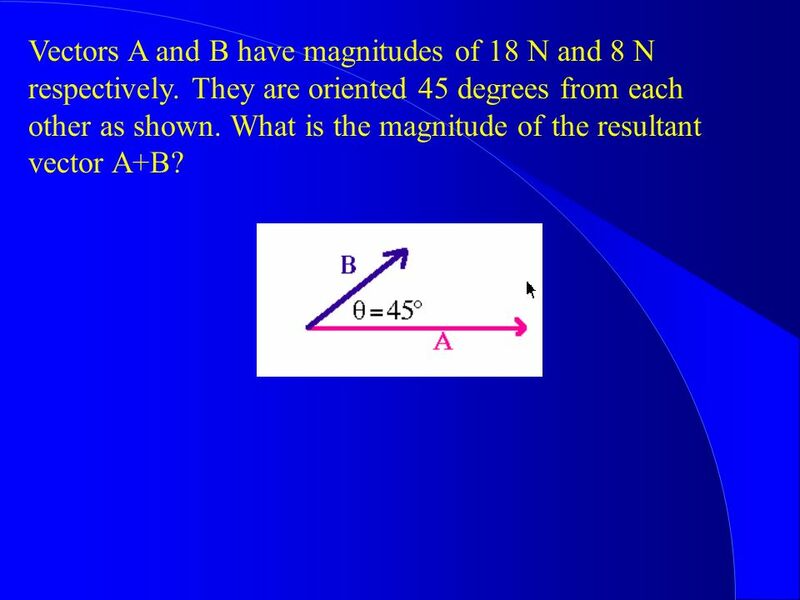 What is the magnitude of the resultant vector A+B? 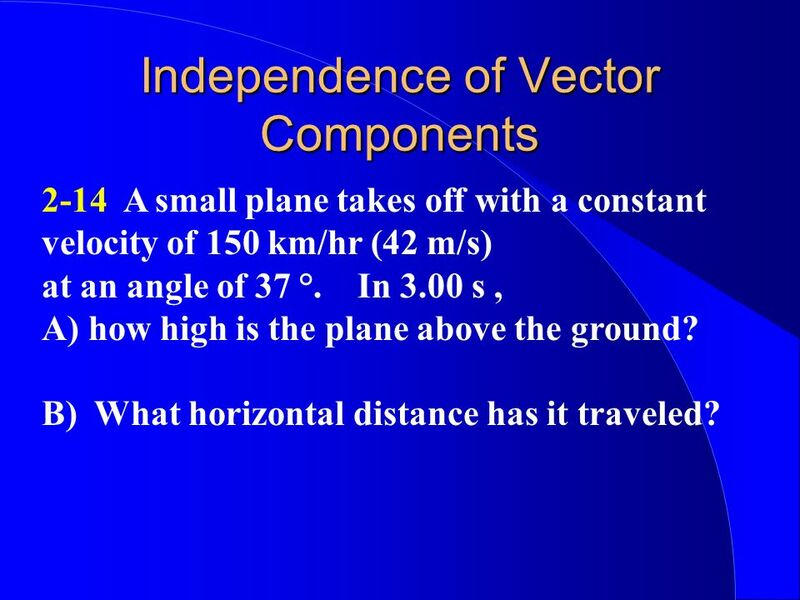 2-14 A small plane takes off with a constant velocity of 150 km/hr (42 m/s) at an angle of 37 °. 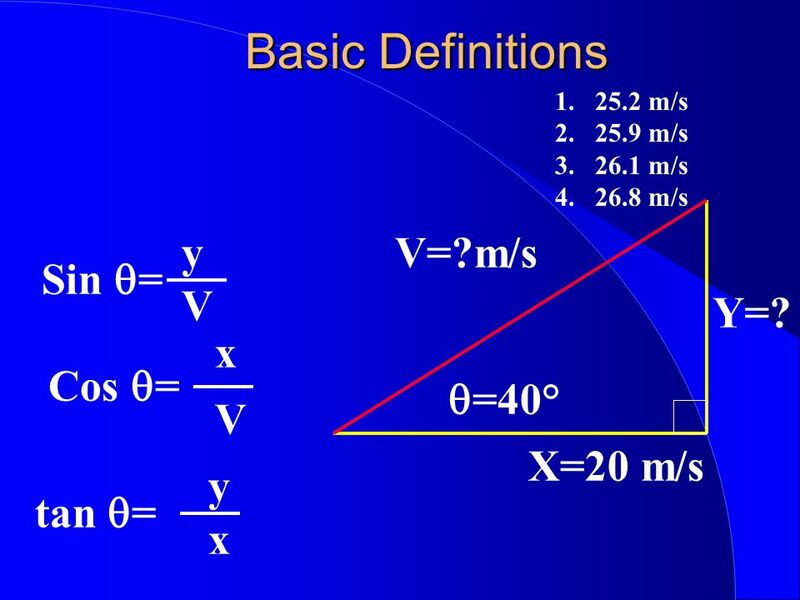 In 3.00 s , A) how high is the plane above the ground? 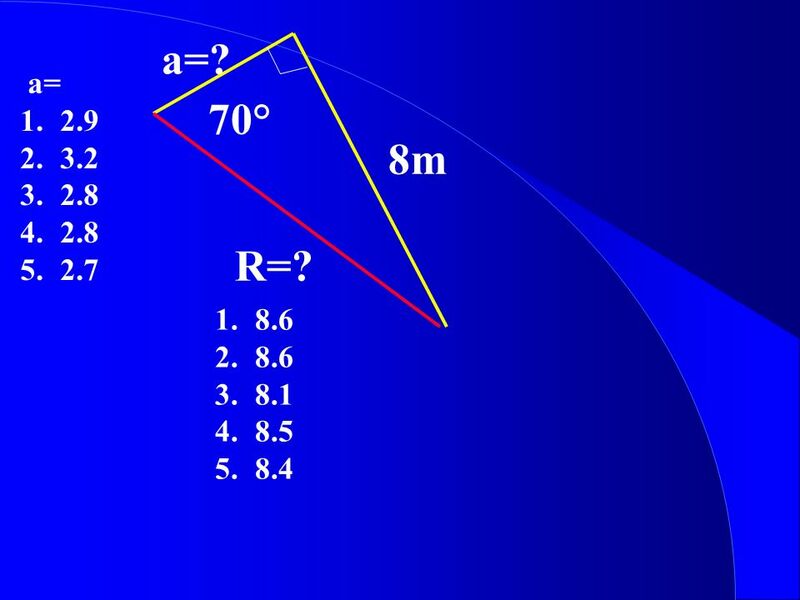 B) What horizontal distance has it traveled? 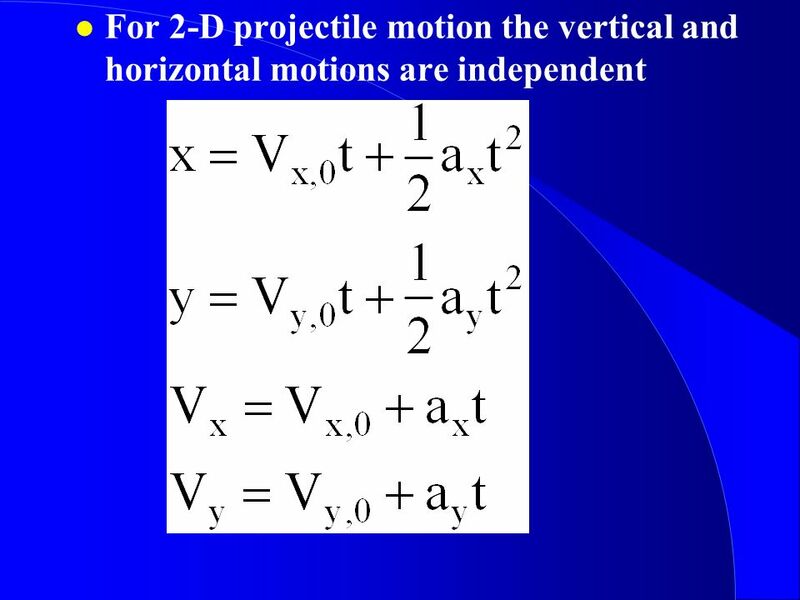 2-13** A ball has an initial velocity of 1.3 m/s along the +y direction and starting at to receives an acceleration of 2.10 m/s2 in the +x direction. 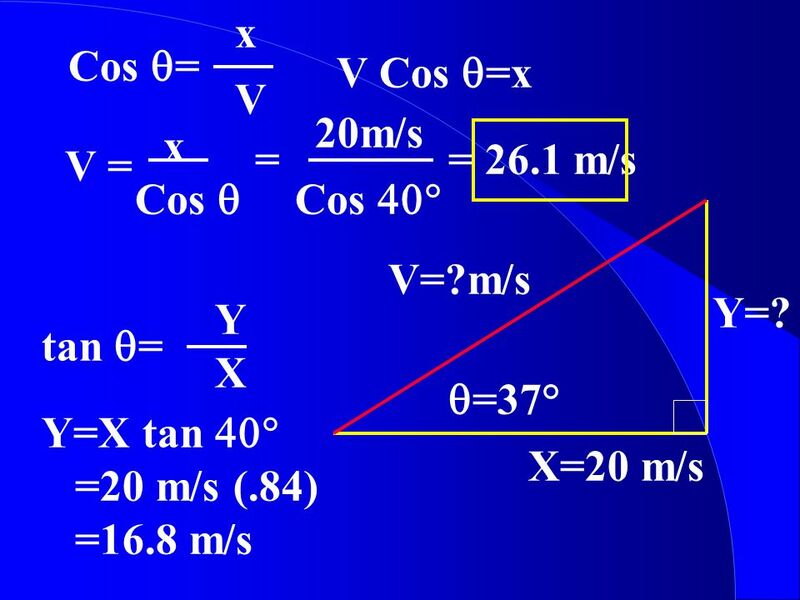 A) what is the position of the ball at 2.5 sec after to? 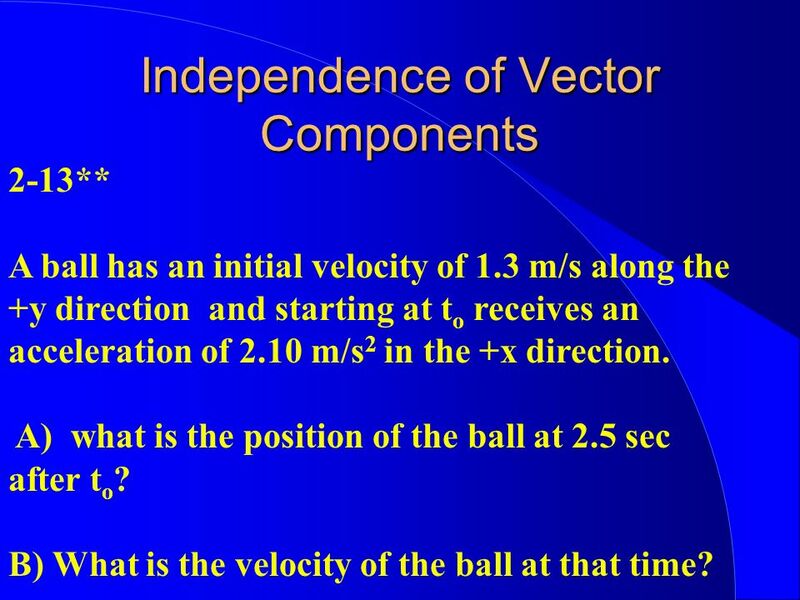 B) What is the velocity of the ball at that time? 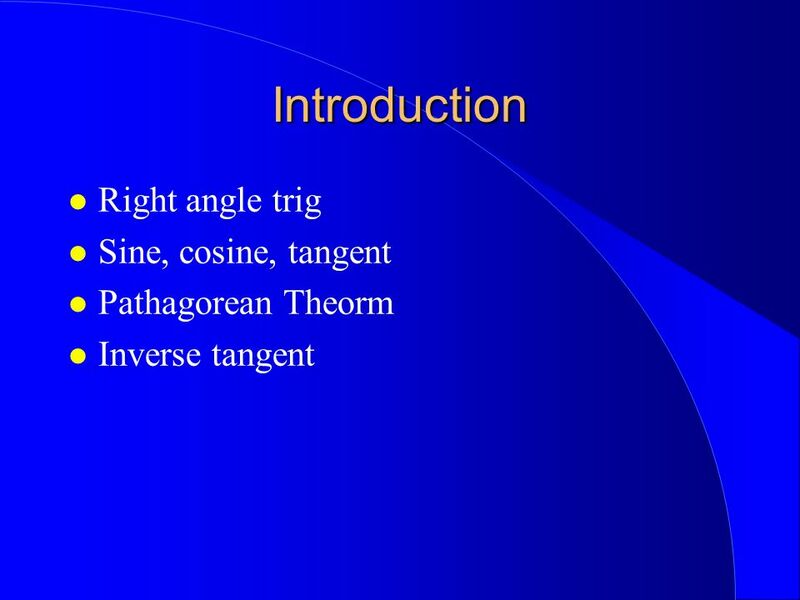 Download ppt "Basic Trig Dr. Robert MacKay Clark College Physics." 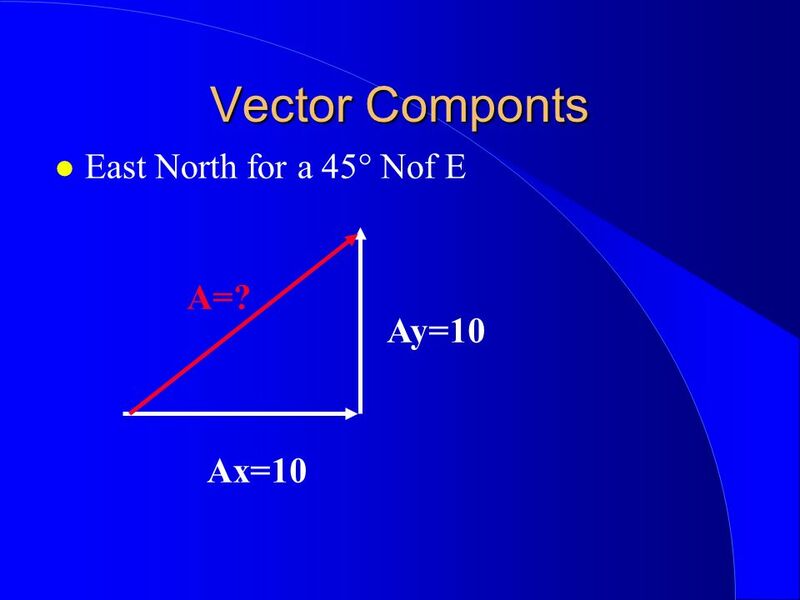 Vectors A vector is basically an arrow that represents the magnitude and direction of a measurement. 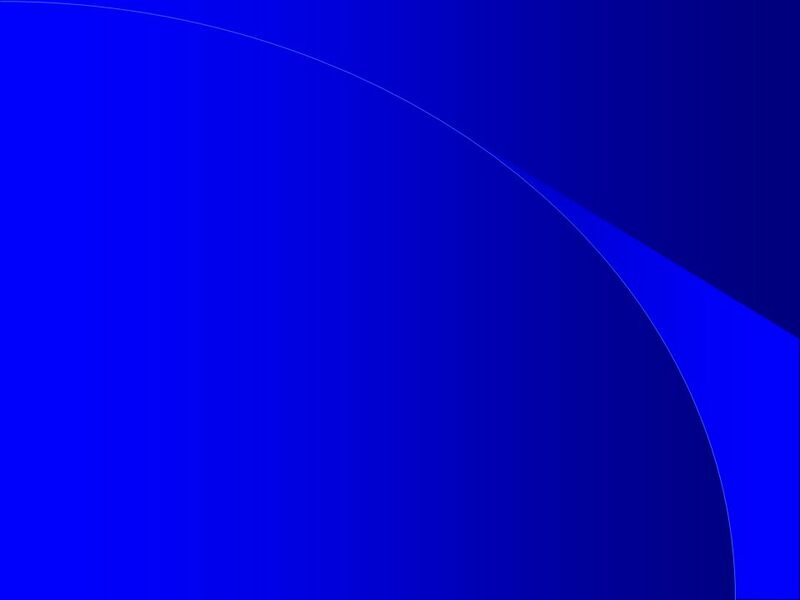 The length of the vector represents its magnitude. 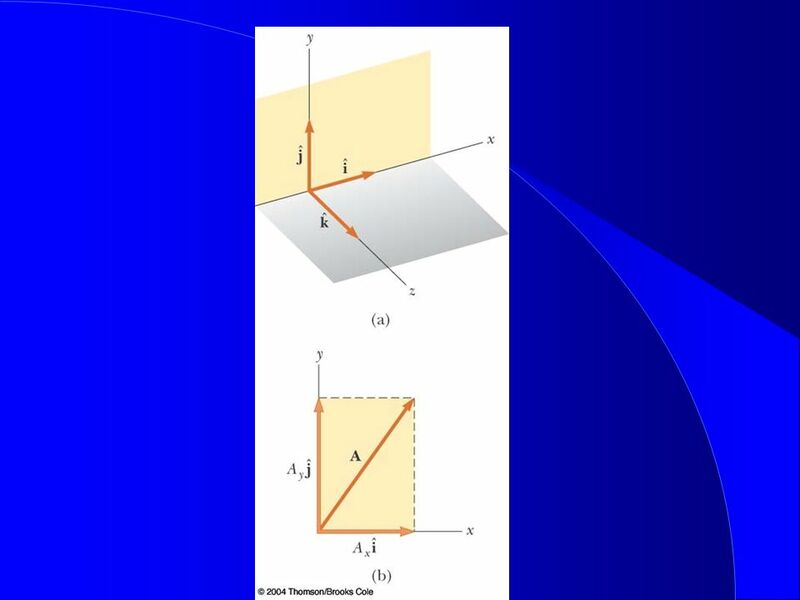 (Copy only the key facts)(Have your HW out on your desk) A 10kg block being held at rest above the ground is released in freefall. At the instant that. 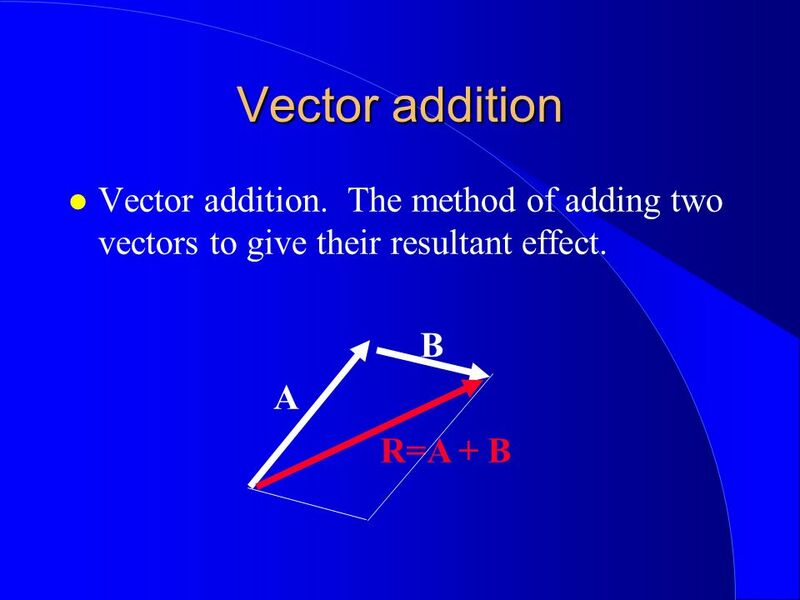 Vector Addition Defining the Vectors Resolving the Vectors Finding the Resultant. 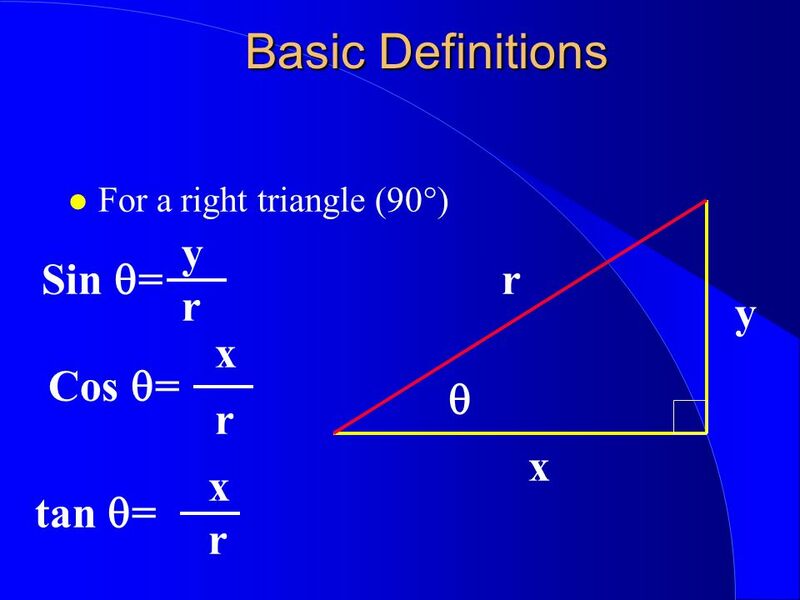 Vector Operations Chapter 3 section 2 A + B = ? B A.
Richard J. Terwilliger by Let’s look at some examples. 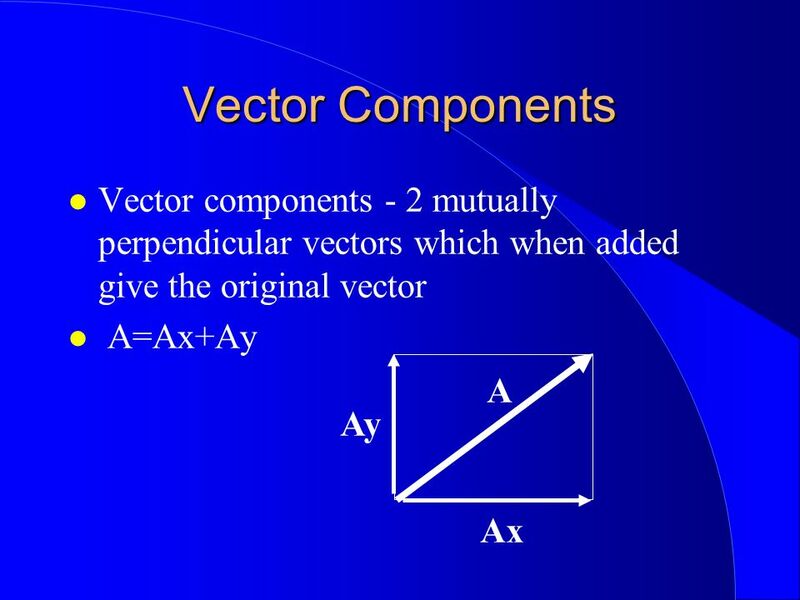 VECTORS. 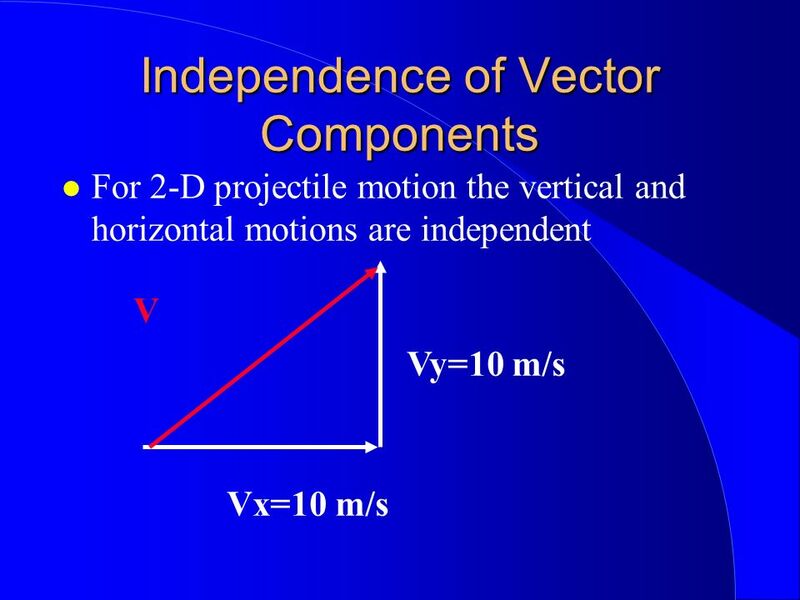 BIG IDEA: Horizontal and vertical motions of an object are independent of one another.